Home News Entertainment-News Hit alert "Somebody to love" by the "Vinnie King. "Out Now! 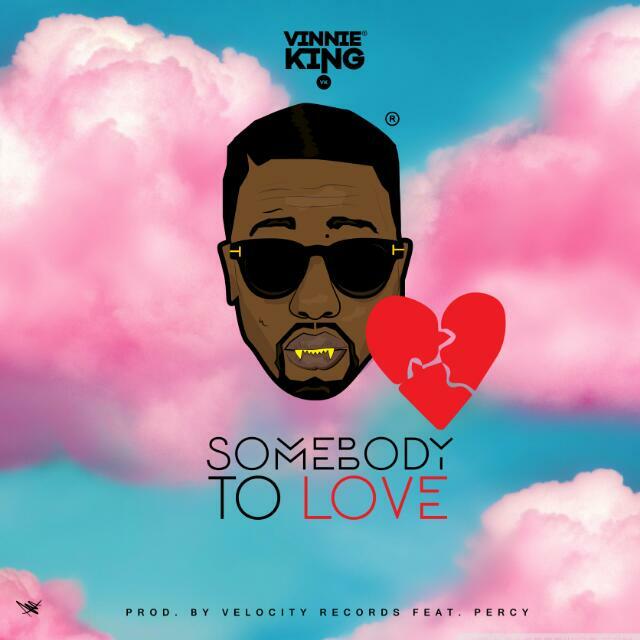 Hit alert “Somebody to love” by the “Vinnie King.”Out Now! The Vinnie King is on to big things in 2016.Today we are proud to tell the world that urbanculxure is honored to be releasing one of the songs in the Vinnie King`s upcoming debut album titled “The Full Package”. Tonight we are premiering one of the smashing singles in The Full Package album. “Somebody to love” is the first official single from the Vinnie King in 2016.The song is one that everyone can relate to,its a perfect theme song for those in love and in search of that complete soul mate,the song also introduces a new sound which is a sound fusion of Dance-hall and Rn B .The song features Percy,the musician /producer of Velocity records who brings a massive vocal skill to the song. We hope you download and enjoy the new hit from the Vinnie King.